Trying to plan your weekends? Here’s some fun and fantastic things to do with the kids this week! A favourite with all families, Kew Garden’s a great day out any time of the year. 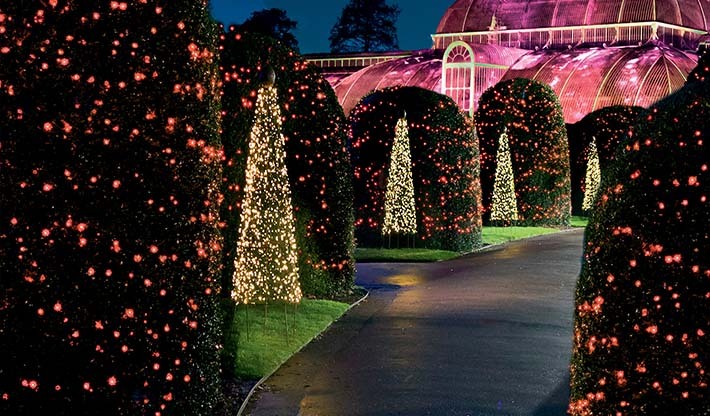 This Christmas Kew’s glittering night-time trail returns including a garden of fire, Tunnel of Lights and sparkling giant snowflakes. As you make your way around the trail, you’ll be tempted by the aroma of roasting chestnuts, toasting marshmallows, and other traditional fayre. There is a Victorian carousel, family rides (£2 per ride) and outdoor adventure playground providing fun for the young ones – and don’t forget to make time for a memorable visit with Santa in his Snowflake Grotto (£4 – not included in the ticket price). If an evening trail doesn’t suit with little ones, enjoy Christmas in the day – take a walk through the wintery grounds then warm up with a hot chocolate and a mince pie before visiting Santa’s grotto. Canary Wharf’s Santa’s Grotto is back – hurrah! 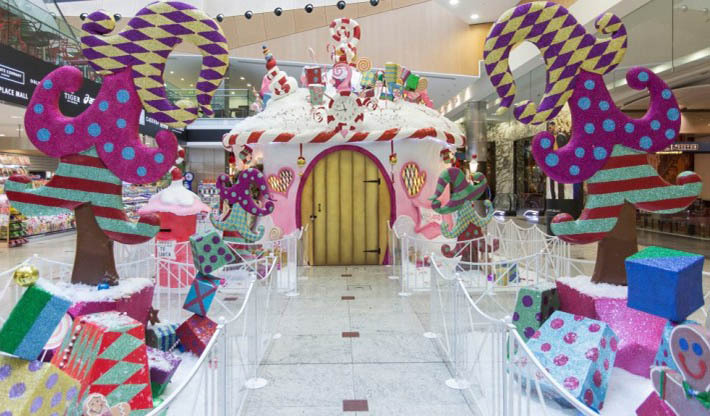 Visit Santa in his whimsical Grotto in Jubilee Place. Santa’s band of cheeky elves and helpers are on hand to entertain the children as they queue to meet Santa. Pre-booking isn’t required,but there can be queues so allow plenty of time to avoid disappointment. Plus, there’s lots of free Children’s Festive Activities including Cookie & Cupcake Decorating in Canada Place, Festive Head Bopper workshops in Cabot Place not forgetting the all important Festive Face Painting in Cabot Place, Canada Place, Churchill Place and Jubilee Place. You can visit the Enchanted Mirror Installation and marvel at yourself in bizarre shapes and sizes. With ice skating too – you might well want to spend the whole weekend! We’re besotted by the marmalade munching bear at the moment and with the film opening this weekend, the Museum of London are celebrating Paddington with a free indoor festival at the Museum of London. Join Paddington and his special guests and get to know the beloved bear from Darkest Peru with family friendly displays, storytelling and craft activities and more. There’s lots to choose from including design your own marmalade label, Paddington hat making, storytelling plus Karen Jankel, daughter of Paddington creator Michael Bond, talks about her life with Paddington. You can also enjoy The Paddington Trail on your way to this indoor ‘picnic’ or after and don’t forget to enter our own LittleBird Paddington competition. Get ready for Christmas in Tudor style. 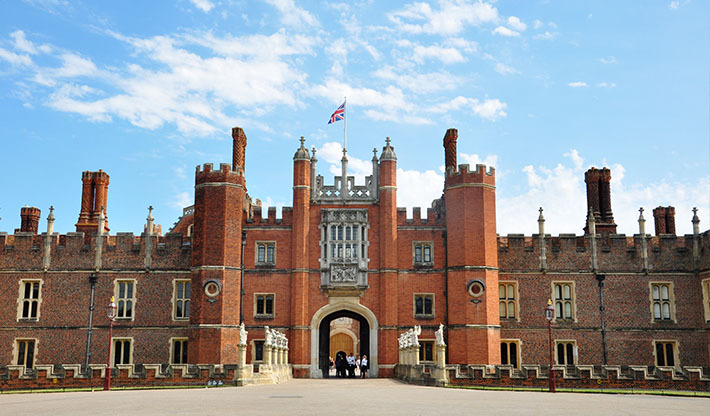 Help the palace servants prepare for King Henry VIII’s extravagant feasts and revels, through a range of storytelling, music and craft workshops. The workshop is free but does require booking. If you want to enter the Palace you’ll need to purchase tickets but it’s well worth it. A family ticket for 2 adults and up to 3 children can be brought online for £43.50 and allows entrance to the Palace, the Maze and the Gardens, plus a multi-language audio guide, costumed guided tours, children’s activity trails, entry to the Cumberland Art Gallery, a living Tudor world, the Young Henry VIII exhibition and much more! 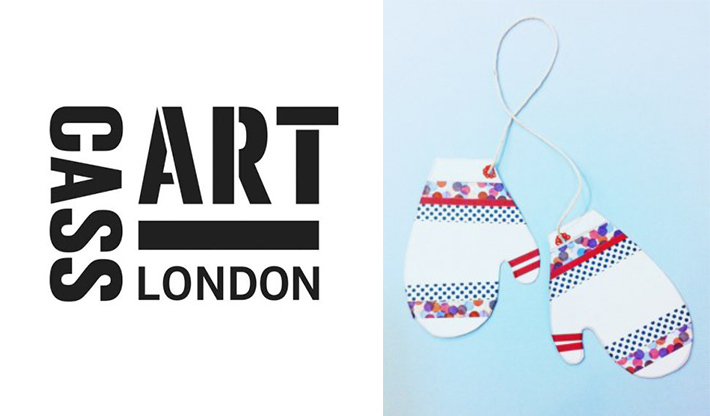 We love spending time in Cass Arts, browsing through the wonderful array of arts and craft goodies – its a the perfect place to find must-have stocking fillers and inspiring Christmas presents. We love it even more when they run their free events and their Christmas card making workshop looks fabulous. Drop in and join in the fun – using colourful papers, pens, stamps and tapes, the kids can make festive cards and gift tags for friends and family. Designed to inspire and ignite children’s imaginations – the workshop is run by experienced staff. Children must be accompanied by an adult and note there is limited availablity to don’t be late. Let the kids creates their own movie, using stop-motion software and digital cameras to bring Ice Age animals to life through animation. The workshops are two hours long so you’ll have plenty of time for the wealth of free families activities that you can enjoy at your leisure; their are free activity trails, gallery backpacks plus art materials to borrow from the Family Desk in the Great Court. Did you know children go free to all exhibitions, current exhibitions include Ming: 50 years that changed China and they can eat free too! Go to the Gallery Cafe and treat yourself to a main and get a free childs meal. Never off your mobile? Kids too? Wondering how that happened? 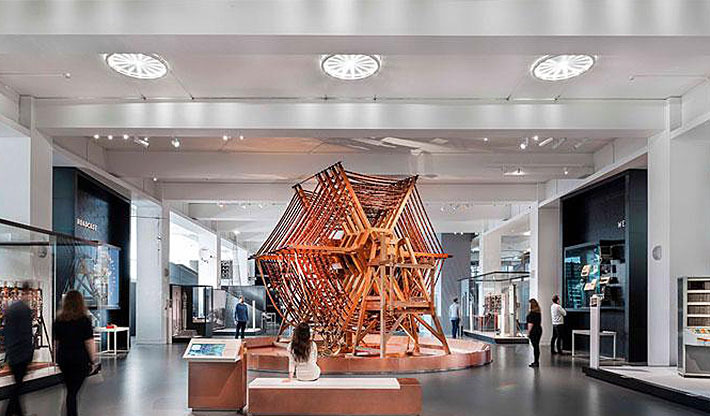 Explore the Science Museum’s newly opened permanent exhibition. Representing over 200 years of innovation in communication and information technologies and divided into six zones: The Cable, The Telephone Exchange, Broadcast, The Constellation, The Cell and The Web. The gallery explores the important events which shaped the development of these networks. Re-live remarkable moments in history, told through the eyes of those who invented, operated or were affected by the new wave of technology, from the first BBC radio broadcast in 1922 to the dawn of digital TV. 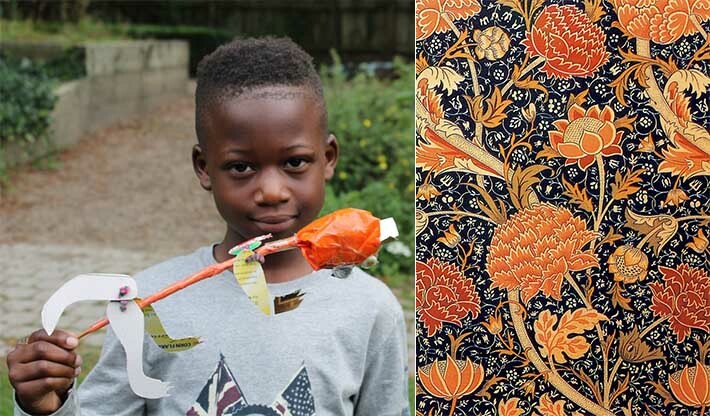 Enjoy a family day at the William Morris Gallery. Run on the last Saturday of every month, these family days include a make and take memento of the day. This Saturday, let the kids enjoy creating colourful birds nests from leftover wool and make stuffed birds from recycled fabrics. Situated within Lloyd Park – let the kids run wild before and after; there’s a playground, outdoor gym, natural play area, table tennis tables (bring your own bats and ping pong balls) and even a skate park to be enjoyed! 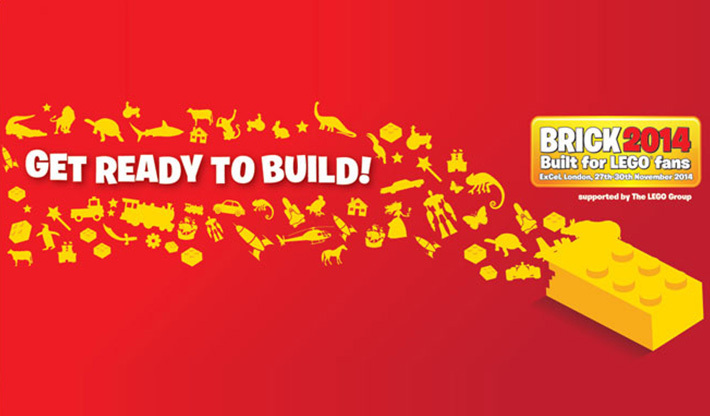 BRICK 2014 is a must, pure heaven for all those besotted by the brick. So what’s in store…amazing creations from the world’s coolest LEGO builders and then it’s your turn to build it – get creative in the construction zones, experience LEGO games, enjoy the have-a-go themed areas with your favorite LEGO sets and characters and maybe even do a little Christmas shopping while you’re there. Feeling in need a of a breathe of fresh air? Join London Wildlife Trust for a celebration of the wonders of winter woodland. 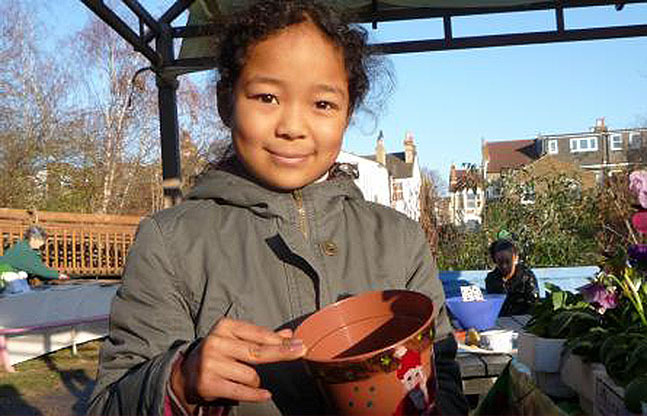 Take part in tree and seed games and crafts. Learn how to identify trees in winter, listen to tree tales and join in with tree dressing. The day also boasts a musical slant with the SELfolk Orchestra playing a range of folk music plus local produce and seeds are available.